High Defi nition Imaging (HDI) waveguide technology takes its cues from the legendary JBL M2 Master Reference Monitor. Computer-optimized driver positioning and network integration result in ideal performance and lifelike soundstage imaging proven acoustic superiority through rigorous testing and real-world evaluation. 7-inch (178mm) polycellulose woofer brings room-fi lling JBL sound to all your music, TV shows, movies, and console gaming. 1-inch (25mm) soft dome tweeter provides clean, powerful highs. Experience standard-setting accuracy with TV shows, movies, and games. Contemporary cabinet shape with angled side and top panels provide a sophisticated, modern look. Soft-touch paint around the transducers and on the waveguide available in black and white fi nishes with minimalist grilles and brushed metal trims. 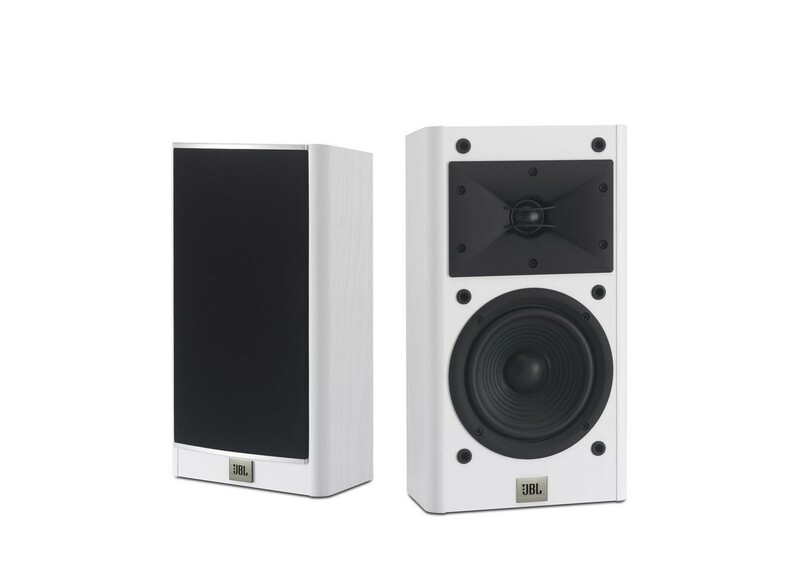 Intended for use in conjunction with the entire series of JBL Arena loudspeakers: 2 fl oorstanding speakers, 2 bookshelf speakers, 1 center channel speaker, and 1 subwoofer model.